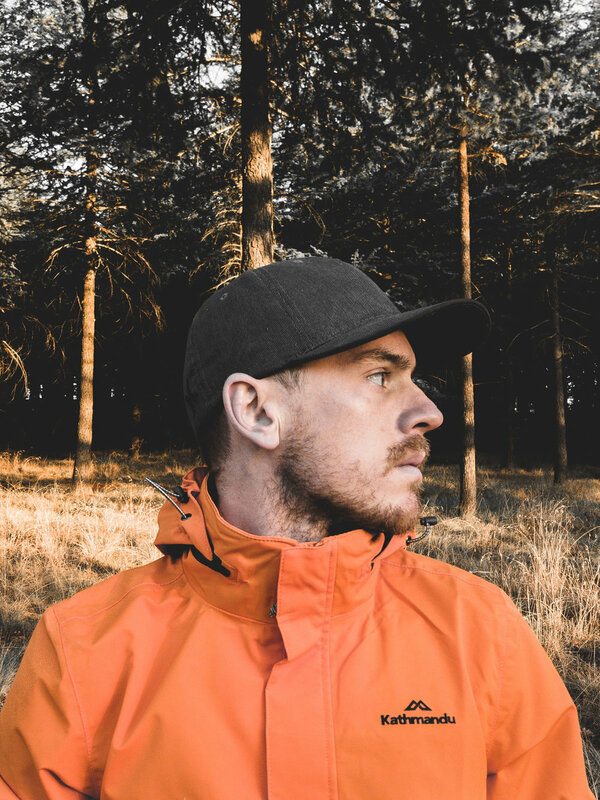 A country boy living in Canberra, Australia; my name is Matt and I’m a 26 year old photographer turned public servant. Outside of office hours, you’ll catch me with my Pixel 3 or Canon M6 roaming the streets, cafe’s and sights of Australia’s capital city and surrounds. This blog is a living diary of my travel adventures, food discoveries and life as a husband and dog-dad in Australia’s capital city. I’m a sucker for good Mexican food and I try to live as sustainable a life as I possibly can, whilst still living in the real world. I’m the kind of guy that would rather talk about philosophy, psychology, religion and technology than sports, cars and celebrities - small talk just ain’t my thing. So, that being said, please peruse through the blog, check out the free guides, follow me on socials and hit me up in the DM’s if your down for chat. Every Sunday, direct to you. One email, full of all the good stuff that I think is worth your time.